Peel Road Runner Robert Donovan reached a major milestone in his personal running career last the weekend. 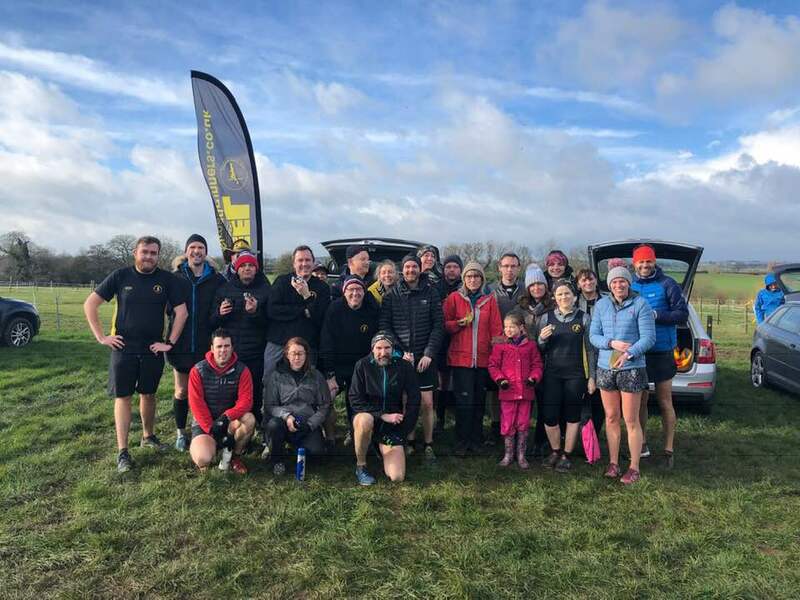 Whilst many events around the midlands were being cancelled due to the incoming inclement weather, Bob travelled down to Caldecotte Lakes, Milton Keynes to participate in the Enigma Christmas Marathon. Running in what he considers ‘not his favourite running conditions’ Bob completed the 26.2mile course in a time of 5:26:20hrs and in 40th place overall. The weather took its toll on many Parkrun events over the weekend with Kingsbury being cancelled for safety reasons, however, Conkers still went ahead and Robert Hirst grasped the opportunity to get in his 5k fix for the week and ran a time of 26:12mins for his 83rd parkrun, finishing in 128th place from a field of 321 runners.